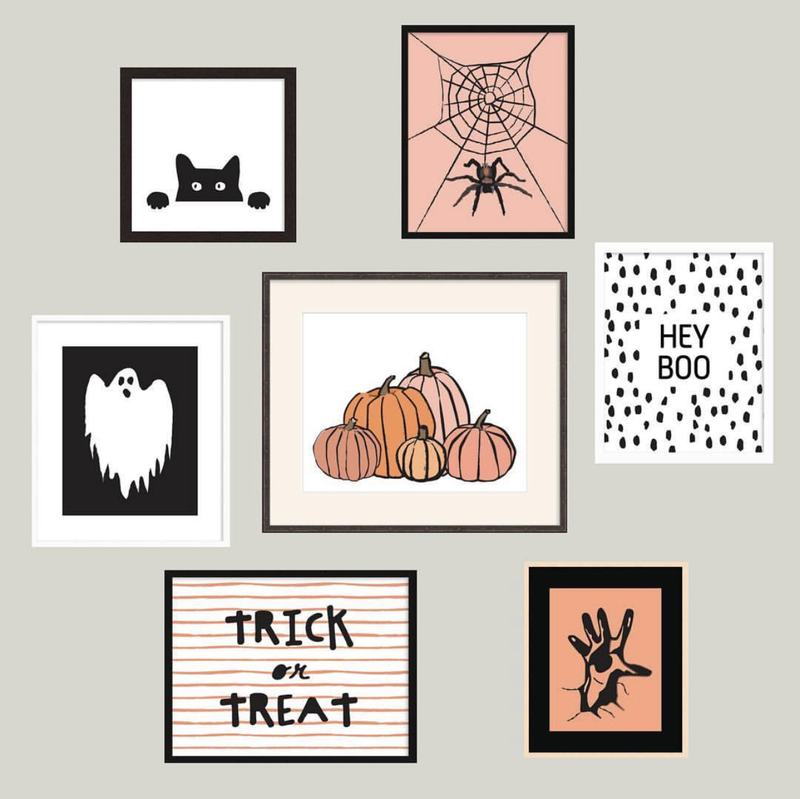 We are thrilled that Diane Robison has allowed us to offer you all some free Halloween printables. These are so fun, and I cannot wait to get them on my wall. Diane Robison Design would love to get the word out about her art, so please tag her in pics that you post. We would love to see your decor! Here are the high res printables. Enjoy! !